In high school, when I first began to discover my passion for health and nutrition, I held onto the “calories in, calories out” motto that we hear from lots of health professionals. 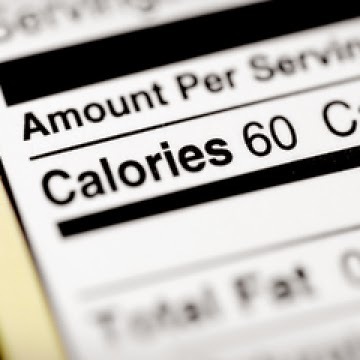 When someone is trying to lose weight, everyone tells them to monitor calories, reduce calories, count calories, it’s all about calories, calories, calories. It becomes something that can easily be obsessed over, and cause people to lose sight of true nutrition. This is exactly what happened to me when I started to become interested in nutrition and healthy eating in general. I used to count my calories like many people do, using an app on my phone. I didn’t really think much about nutrients, vitamins, or even macronutrients (carbohydrates, protein, fat). All I cared about was the calories I consumed each day. This can become really dangerous if you’re trying to eat a well-balanced diet, or even a healthier diet in general. 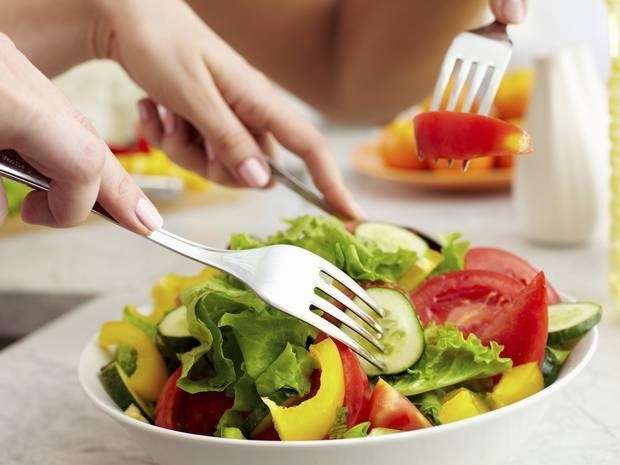 Many people (including my former self) think that eating fewer calories, regardless of the type of food is the way to weight loss, weight maintenance and a general healthier body. Eating fewer calories may cause initial weight loss, but definitely not a good long term approach to weight loss/maintenance. If calories are the main priority, actual nutrition can be forgotten about and “healthy eating” can just turn into calorie restriction. 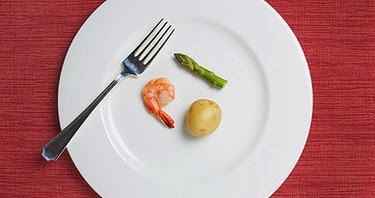 When you restrict calories, specifically below 1200 calories/day, your body goes into starvation mode. If your body goes into starvation mode, it can hold onto everything you eat and lead to weight gain. Also, this type of “dieting” can really mess up your metabolism. Any diet that is less than 1600 calories is just a bad idea in my opinion. Calorie restriction can lead to binge eating (consuming a lot of food at one time) and just an unhappy mood. Trust me, I’ve been there, done that and it’s not fun at all. I see so many “diets” that promote eating less than 1500 calories per day, and it makes me so sad to see people try them and ultimately fail because of the calorie/nutrient deprivation. These types of “diets” cause the yo-yo effect that many people experience when trying to get healthy and eat better.